North London Toyota | Community | Help Raise $24,500 To Bring An AED To Every High School! Help Raise $24,500 To Bring An AED To Every High School! Dads Club London along with local school boards and “Andrew Stoddard’s Legacy #11 Forever” have a goal of raising $24,500 to provide automated external defibrillators (AED) to every high school in London, ON by the fall 2017. Competition Toyota wants to help save a life so we’re donating $50 for every new Toyota purchased during our Toyota 2017 Factory Event this August. High school students are at the highest pediatric risk for cardiac arrest and not having one in all of our high schools is putting our communities students at risk. 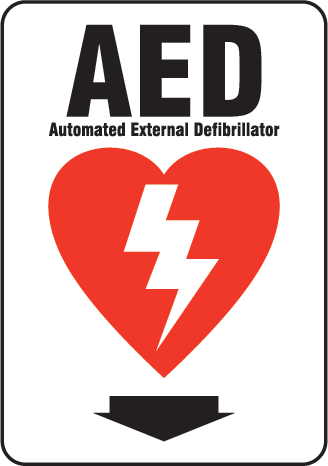 An Automated External Defibrillator (AED) is a portable device that is able to diagnose life-threatening cardiac events on the spot and is able to treat them through defibrillation. It can literally save a life! The official launch to raise $24,500 began on July 5 and the club hopes to raise enough money to provide enough automated external defibrillators to every high school in London by fall of 2017. Let’s help our community and help provide the tools that could save someones life! Competition Toyota will have a donation box at our reception area for any additional support.